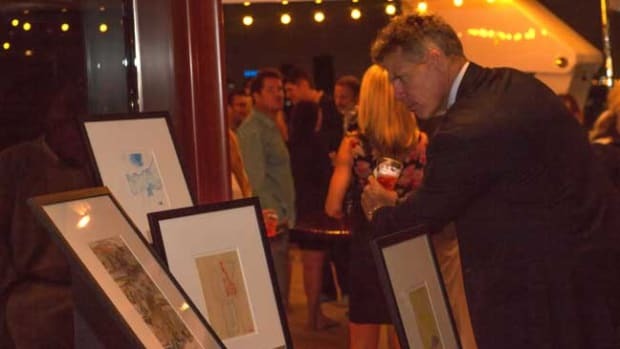 Art Basel is fast becoming a hot commodity for the yachting community. 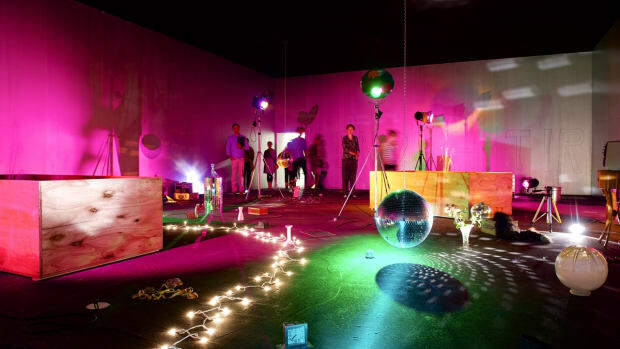 The 2013 Art Basel in Switzerland marked the event’s 44th anniversary. Now with over 333,681 square feet (31,000 square meters) of exhibition space, Art Basel saw approximately 70,000 visitors walking its galleries this year.